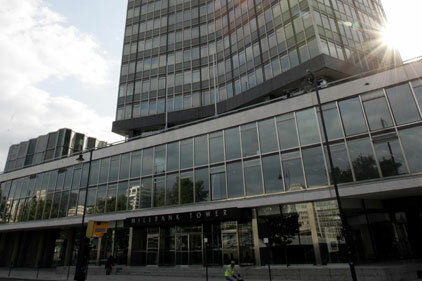 A senior newspaper editor has hit out at the Audit Commission's findings on council freesheets for failing to carry out a 'thorough analysis'. Archant East London Newspapers' Malcolm Starbrook spoke to PRWeek following the Audit Commission's letter to Minister for Digital Britain Stephen Tibbs on 28 January, which stated that money spent by councils on free public-ations was 'not unreasonable'. The commission's chief executive Steve Bundred wrote in the letter that local authorities were not wasting or misusing money and that few were in a position to attract local advertising, one of the major complaints made by media companies. But the commission admitted there were limits to what was included in the councils' published financial information and recording was not consistent between councils. The Newspaper Society, which represents regional and local media, called for a meeting with the Government immed-iately after the letter's release. The commission found that more than 90 per cent of English councils publish a periodical, almost all of which are published once a month or less frequently.